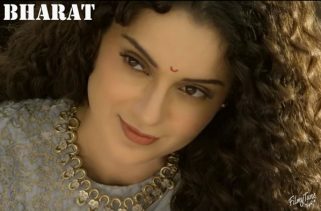 Dankila Song from the upcoming movie Manikarnika (The Queen of Jhansi) is starring Kangana Ranaut, Jisshu Sengupta, Ankita Lokhande and Vaibhav Tatwawaadi. The Film is directed by Kangana Ranaut and Krish. The Movie is set to release on 25th January 2019. Dankila Lyrics have been written by Prasoon Joshi. Prajakta Shukre, Shrinidhi Ghatate, Siddharth Mahadevan and Arunaja are the Singers of this latest Bollywood song. The Music is composed by Shankar Ehsaan Loy.